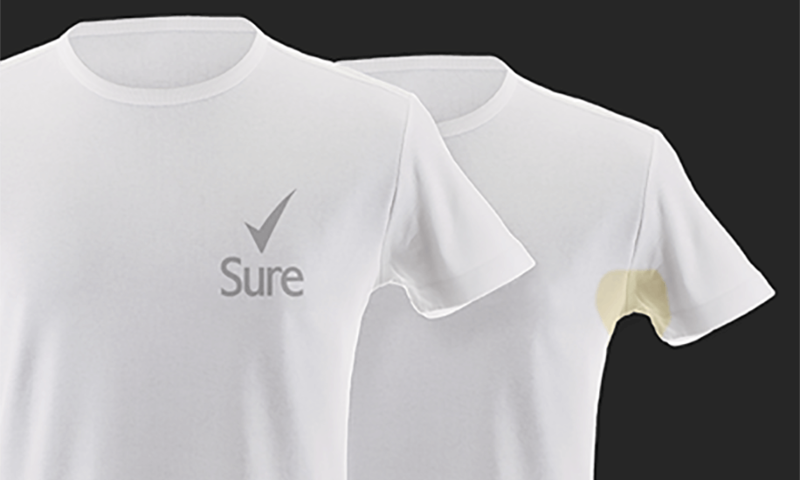 Rexona Invisible Dry Black + White reduces signs of yellow stains and white marks with the same 48-hour protection. We tested it. Keep your blacks black and your whites white for longer, with just your personality leaving a mark.